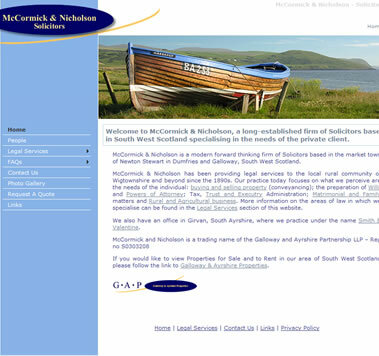 GAP is an estate agency covering South West Scotland. Their website is a database driven CMS website, rich in imagery to show off the area. 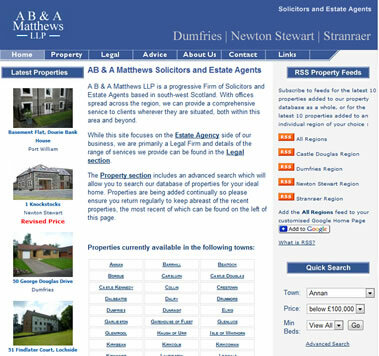 In addition to browsing their property listings on your desktop computer, they also have property listings available specifically to be access via your mobile phone. 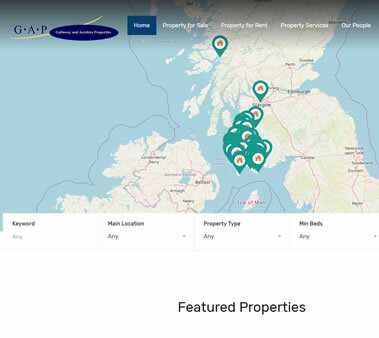 As well as photo galleries, we have also implemented Google's Street View to provide you with the next best thing to viewing the properties in person.